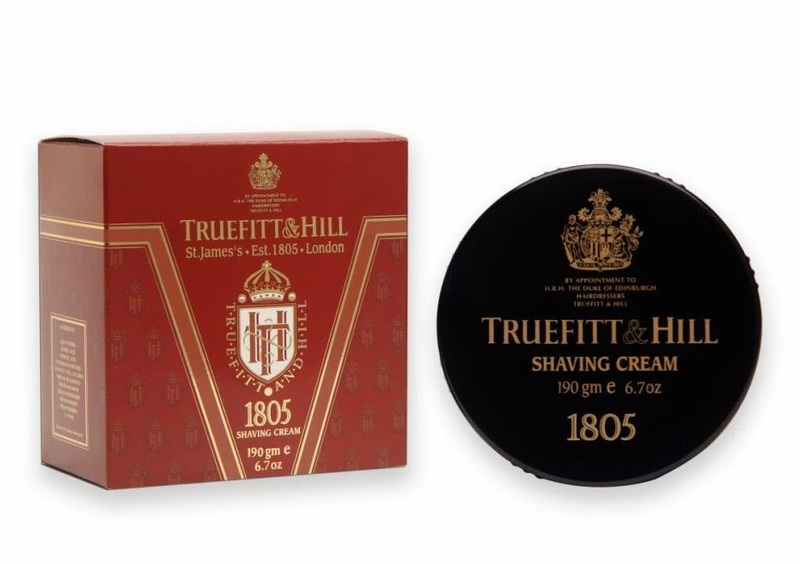 Truefitt and Hill’s 1805 shaving cream is made in England and is definitely a MUST HAVE for every dapper gentleman! I have been using this amazing product for the past month. This cream treats my skin very well, and ensures that I have a comfortable shaving experience every morning. The Truefitt and Hill 1805 Shaving cream contains many ingredients including glycerin, which locks in the water and moisturizes one’s skin. After used my skin always felt smooth and cool! One of the wonderful things about the 1805 Truefitt and Hill shaving cream is that it lathers well when mixed with water. You therefore don’t need to use a lot of cream to make a lot of lather, which is ideal because the cream will last longer. The scent of the 1805 Shaving Cream is infused with their famous 1805 Cologne (which I will review next) which has a lovely oceanic scent, which stays on one’s skin for a while after use. For a comfortable shave every morning, I recommend this high quality product. The Truefitt and Hill 1805 Shaving Cream Bowl is only R275 and is available from Victorian Bathrooms stores countrywide!